GENUINE SAAB 12-842-028 Power Steering PumpGENUINE SAAB 12-842-028. Power Steering Pump. Public Forums. Need to make a change?. Disclosure of Information Policy. Your credit card information is encrypted while traveling the Internet. 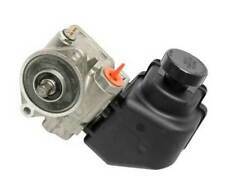 NEW SAAB 12842028 Power Steering Pump. 2003-2009 Saab 9-3. Genuine OEM Part. Condition is New in Box. 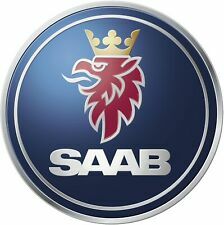 GENUINE SAAB Part. SAAB part # 12 842 028. Power Steering Pump. 2010 - 2011. All parts have 1 year warranty. You may get any part for the car you want. Not the part you need?. All cars to which auto parts fit were provided. 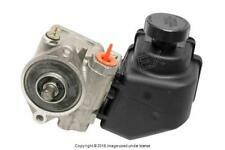 This Listing Includes: One x 12842028 - Genuine Saab - Power Steering Pump w/ Gasket New - Genuine Saab 12 842 028 / 12842028 Power Steering Pump. Part Number : 13309335 (1x). 2010-2011 Saab 9-5 Aero & Turbo6 w/ 2.8T V6. Genuine Saab Parts. Done Right. Part# 13309277. 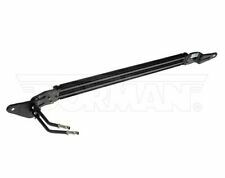 This will fit a 2010-2011 4 cyl Saab 9-5. This is aNew Power Steering Pump. Power Steering Hose Rack Connector Hose to Pump. Saab part# 50 61 833, note the vin splits. If you buy more than one item, wait for an invoice. The pulley is included unless it states "- pulley" below. No reservoir included. SAAB 9-5 1999 -2003 4 cylinder. There may be differences between the engine size or steering options. Our goal is to eliminate any surprises upon arrival. SAAB Power Steering Pressure Hose - Genuine SAAB # 5330451. New in package. Perfect power steering pump. Received as an incorrect order, never installed or worked with at all. 2003 Saab 9-3 Sedan. 2004 Saab 9-3. To verify if a particular part also fits your car in another market (ie Far East / So. Note to Fed Ex Overnight Services: These are available to most Zip Codes at shown rates! ). 2003 Saab 93 Arc. 2003 Saab 93 Vector. 2003 Saab 93 Linear. 2004 Saab 93. 2005 Saab 93. 2006 Saab 93 2.0T. 2007 Saab 93 2.0T. 2008 Saab 93 2.0T. Saab 9-5 2.3L 1999-2005 Power Steering Pressure Hose, Pump - Rack Connect Line. 1999 - 2003 Saab 9-5 2.3L L4. 2004 - 2005 Saab 9-5. Note to Fed Ex Overnight Services: These are available to most Zip Codes at shown rates! 2003 Saab 9-3 Sedan 2.0T. Your feed back is very important to us. We will do our best to resolve any issues. If you don't want any surprises - keep in touch with the transporter yourself. - changed you mind;. Warranty Type:Manufacturer Warranty. Warranty Duration:Other. Great Parts Fast Service Great Prices. Part Number: 30-6295. This Listing Contains: 1 - 5061833 - Genuine - Power Steering Pressure Hose *Pump to rack line New - Genuine Saab 50 61 833 / 5061833 Power Steering Pressure Hose. Part Number : 12778121 (1x). Drivetrain: XWD. 2008-2009 Saab 9-3 Turbo X & Aero XWD (w/ 2.8T V6). Genuine Saab Parts. Done Right. 2005 Saab 92X 2.0L H4. 2006 Saab 92X Aero. Ensure Proper FitTo confirm that this part fits your vehicle, enter your vehicle's Year, Make, Model, Trim and Engine in the Compatibility Table. WARNING: This product may contain chemicals known to the State of California to cause cancer and birth defects or other reproductive harm. PART NUMBER - 12842028. Reference OE/OEM Number 12842028. Manufacturer Part Number 12842028. 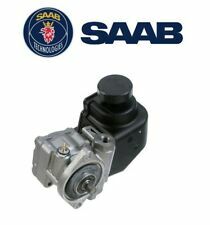 GENUINE SAAB 9-3 PETROL - POWER STEERING PUMP. Power Steering Hose - Pressure Hose from Pump to Rack. Saab part# 12 785 130, check fit below. Recently made by PRO PARTS SWEDEN, not been lying around. Let us know what you need. If you buy more than one item, wait for an invoice. SAAB 9-5 10 VIN G (4th digit), (2.8L). SAAB 9-5 11 2.8L. 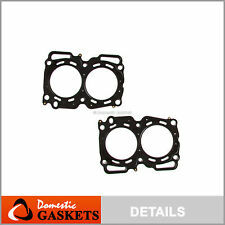 Your premiumPower Steering Pump will be boxed and padded for protection. All parts you see in the vehicle pics are for sale. 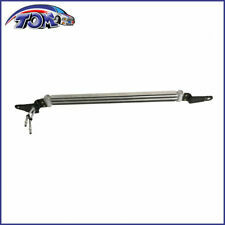 Keep in mind that the pictures were taken when we received the vehicle, so the part you need could be sold already. 2003 Saab 93 SE. 2001 Saab 93. 2000 Saab 93. 2002 Saab 93. Ensure Proper FitTo confirm that this part fits your vehicle, enter your vehicle's Year, Make, Model, Trim and Engine in the Compatibility Table.